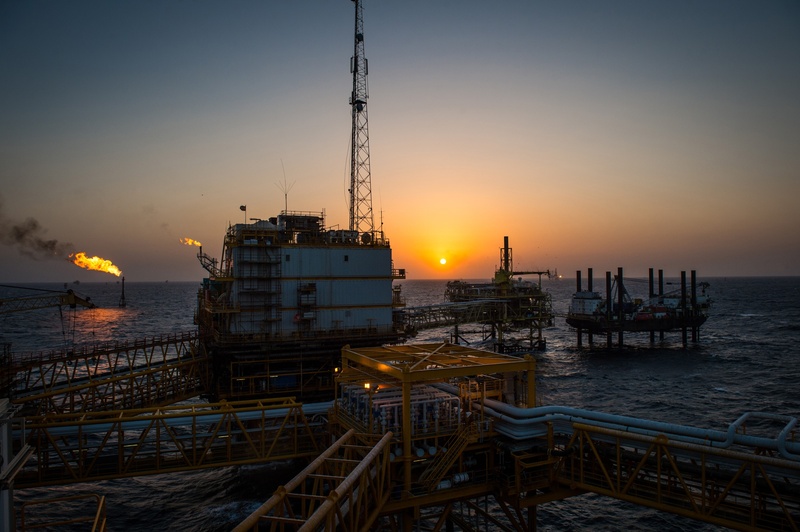 Cnooc International announced the discovery two weeks ago, which analyst firm Westwood said could be the start of a “bumper year” for oil and gas exploration globally. It is one of four major finds so far this year, along with two in Guyana and another in South Africa, already equalling 25% of the global high impact oil and gas discovered last year. 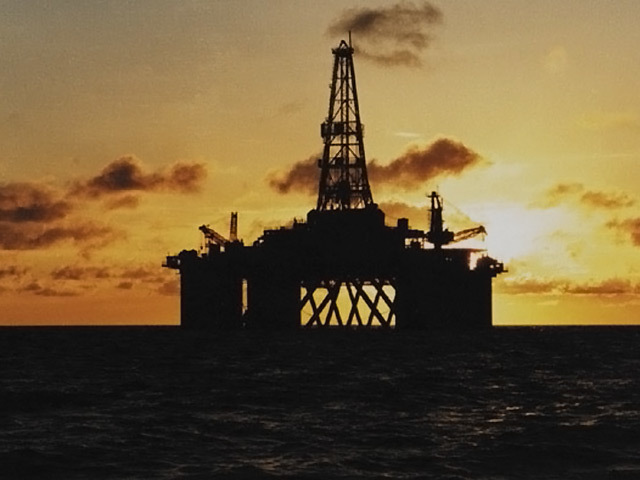 In the UK, eyes will be on further central North Sea prospects like Edinburgh and Rowallan, according to head of exploration and appraisal Graeme Bagley. Rowallan, operated by Eni, spudded at the end of last year and is estimated between 20 and 60million barrels of oil equivalent. Meanwhile Edinburgh is considered one of the largest undrilled prospects in the North Sea, estimated to hold upwards of 200million barrels of oil. A new deal in January has lined up Shell to take over operatorship of the prospect from Faroe Petroleum, once a final decision is taken on a well being drilled. Writing for Westwood Insight, Mr Bagley said: “In the UK North Sea, the CNOOC operated Glengorm discovery, reported at ‘close to 250mmboe’ by partner Total, is potentially the largest discovery since Culzean in 2008, also 250mmboe. “The discovery will reignite excitement for the HPHT play of the Central North Sea and eyes will be on the Rowallan well, currently drilling, and Edinburgh, which is one of the largest undrilled prospects on the UKCS. “Utilising the Wildcat platform, Westwood has identified another 76 high impact wells either drilling or planned for the remainder of 2019 testing 22 billion barrels, half of which are in deep water. Other major discoveries so far this year include Brulpadde well in the Outeniqua Basin, deep water South Africa which could contain up to a billion barrels of oil equivalent. Meanwhile ExxonMobil has made the Haimara and Tilapia discoveries offshore Guyana in the Stabroek licence. They are the latest in a series of finds in the region and experts predict these take reserves at Stabroek to more than five billion barrels of oil equivalent.